Here’s a roundup of SinfulColors’ newest collections for Winter 2017! 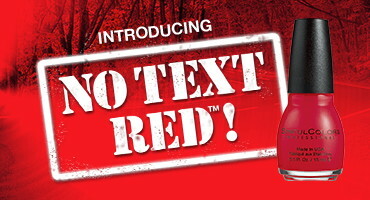 This red polish was first released in 2014 as a reminder to not text and drive. 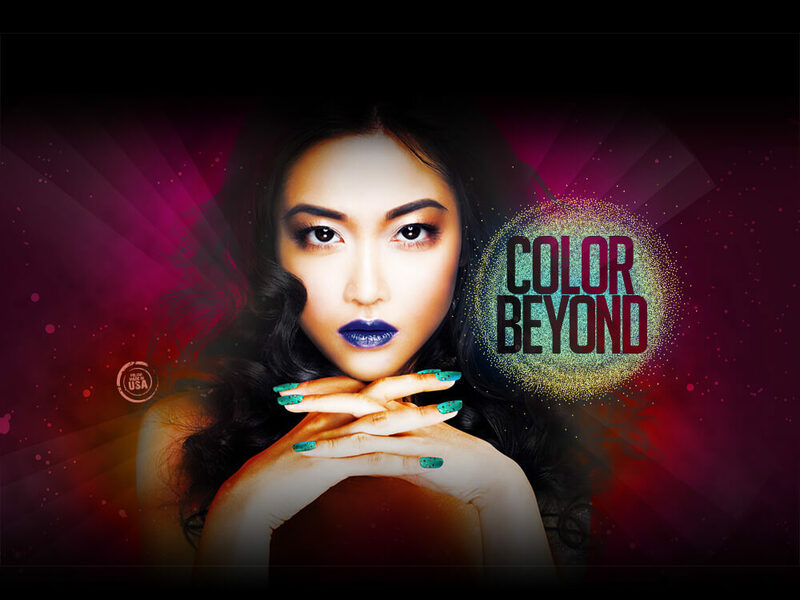 SinfulColors is currently repromoting it on their website. STOP DISTRACTED DRIVING. PAINT YOUR THUMBNAIL RED… As a reminder to not text, and to drive safely. I want to know what out with a bang looks like on! I wish sinful colours released better swatch pictures as we now have to order online to get them!